Considering garden gates’ importance, therefore, we are proud to have a superb range of gates for sale, including traditional wooden gates, modern gates and side gates, coming in all shapes and sizes, to suit every budget, and often to complement our outstanding range of fence panels. Needless to say, we also stock the gate fittings to go with them. Let’s take a look at 5 of our best-selling garden gates and the reasons why they are proving so popular. 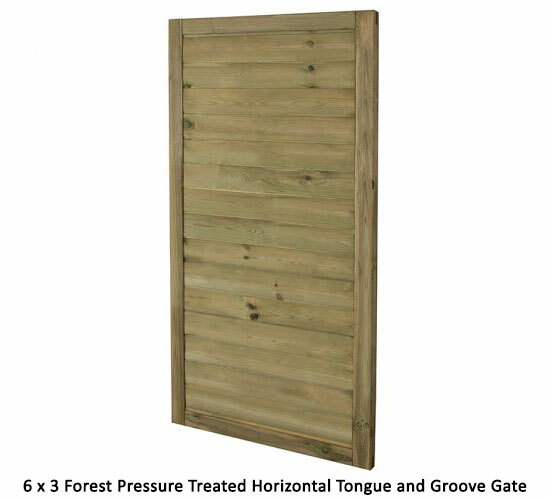 Completely constructed from FSC®-certified timber and coming with a superb 15-year anti-rot guarantee, this pressure-treated wooden gate’s revolutionary design uses interlocking triangulated boards to effectively combat noise pollution in your garden. 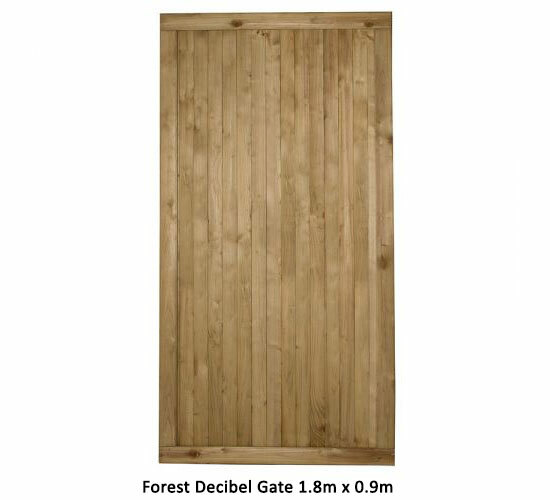 Lovingly made to perfectly complement the Accoustic Noise Reduction Panels, this premium garden gate also makes a remarkably handsome stand-alone side gate. The clean, bold lines and stunning trellis design on this pressure-treated wooden gate give a wonderful welcome to your visitors. The trellis topper also allows you to take this garden gate to another level, with the addition of climbers, setting your gate apart from everything else in the neighbourhood. 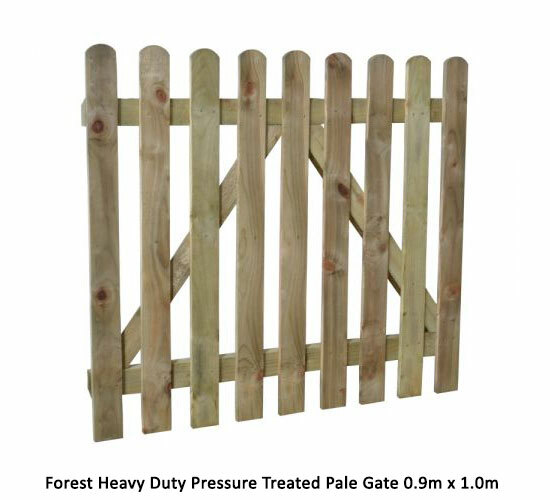 Pressure treated and with a superb 15-year guarantee, this wooden gate was originally designed to complement the Paloma Fence Panels but, let’s face it, would make an incredibly striking addition to your garden next to any run of fencing. Particularly attractive when matched with picket fencing, to produce the ultimate cottage-garden-style feel, this low-level garden gate is not only charming and easy to handle, but incredibly well-made too. Constructed entirely from ethically-sourced timber, pressure-treated to guard against rot, and with a superb 15-year anti-rot guarantee, this premium wooden gate is proof that the simplest designs often look the best. 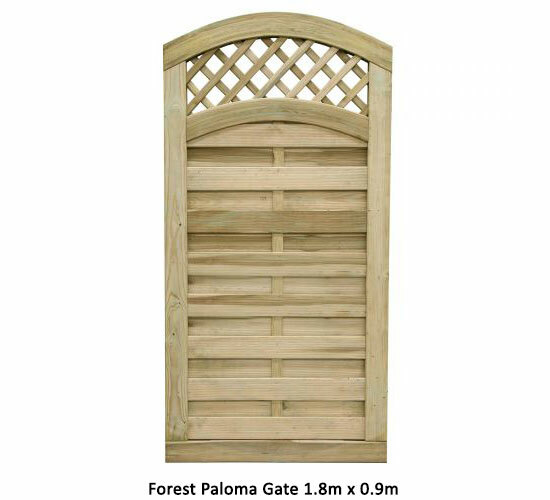 A no-nonsense garden gate of absolutely exceptional quality, this wooden gate’s list of attributes is second to none. 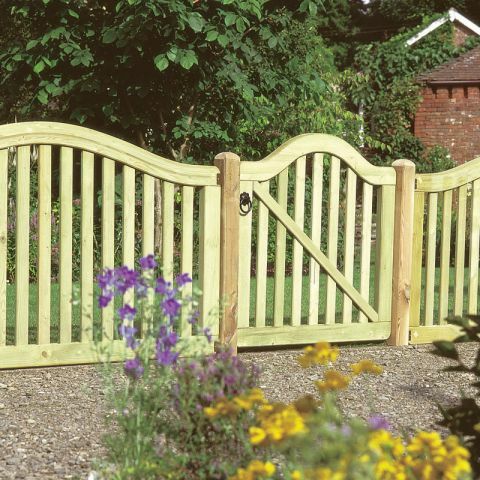 Made in the UK from FSC®-certified, interlocking tongue and groove boards, which are mounted within a mortice and tenon jointed, rebated frame, this gate is pressure-treated to guard against rot, backed by a superb 15-year guarantee, boasts clean clines and a gorgeous smooth-planed finish, making it the ‘Rolls-Royce’ of garden gates. No gaps, whatsoever, will appear in this wooden gate. Sleek, feminine curves on heavy-duty, pressure-treated wood are the hallmarks of this wonderful wooden gate. Don’t let the understated style lull you into overlooking this garden gate, for it is up there with the very best. 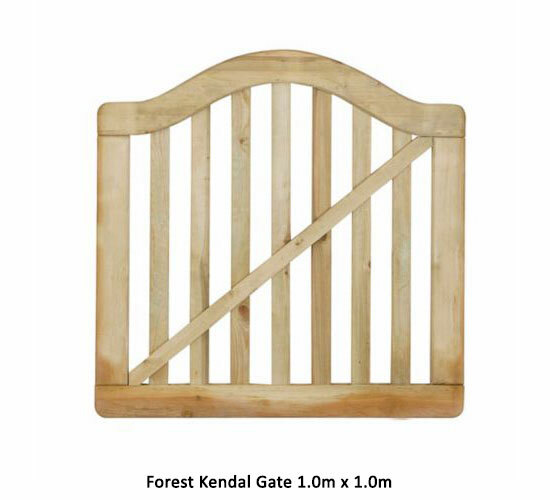 Constructed in the UK from FSC®-certified timber, within a mortice and tenon jointed framework, this premium wooden gate comes with a superb 15-year guarantee and perfectly complements our Kendal Fencing, garden hedges and low-level brick walls. When it comes to something as important as garden gates, only the very best will do. That’s why you should make Buy Fencing Direct’s superb range of wooden gates your first port of call. There’s nothing to stop you carefully customising your new garden gate, either. Take a look at the innovative designs below, which we found on Pinterest. If people can achieve this with their old garden gates, imagine what you could achieve with one of our new ones.